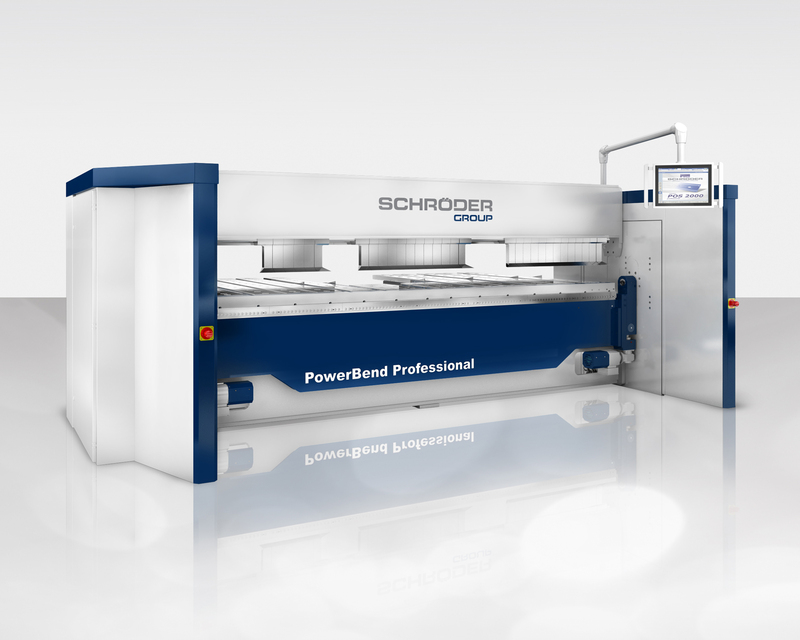 Wessobrunn-Forst (Germany), Chicago (USA), 28 September 2017 – The US partner company Metalforming Inc. represents the Schröder Group at this year’s FABTECH exhibition (Chicago, 6–9 November 2017) and exhibits four industrial folding machines. At the booth no. A4853 in the southern building of the McCormick Place Convention Center, the Schröder Group representative showcases the SPB Evolution UD with fully automatic tool changer, the PowerBend Professional (with and without suction gauge) as well as the PowerBend Industrial. On all four machines trade fair visitors can experience the efficiency-enhancing advantages of Up-and-Down folding beam and suction gauge in action. At FABTECH 2017 MetalForming Inc focuses on numerous automation possibilities of the Schröder-machines. For example, the combination of suction gauge and Up-and-Down folding beam allows all bends on each side of the part to be made without any manual intervention by the operator. 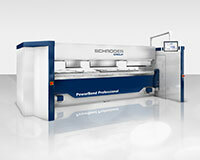 The machine controls have been developed in-house by Schröder to manage a number of special functions. One example can be seen in the radius-step-bending function. When selecting this function exact radii can be achieved by step bending with the clamping beam against the bottom and folding beam. The rotating clamping beam on the PowerBend Professional allows a quick tool change between two tool stations or different set-ups. 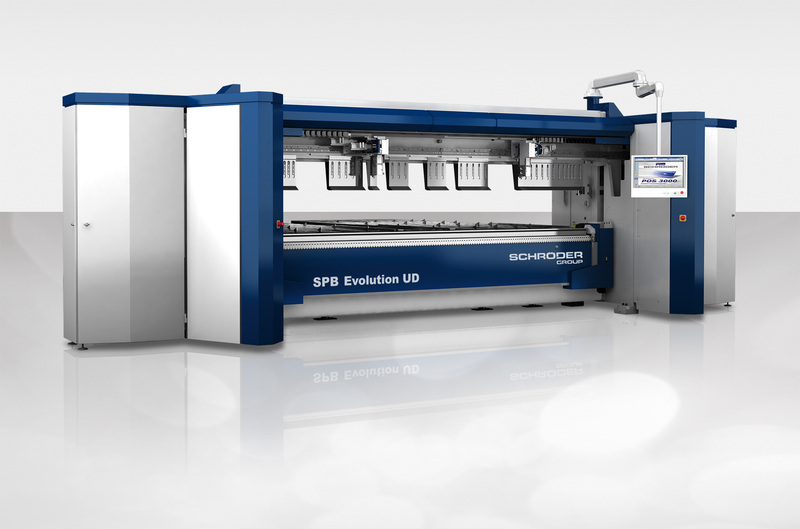 The SPB Evolution UD offers an even more efficient solution: a fully-automatic tool changer allows maximum flexibility and guarantees high efficiency in series and single piece production. 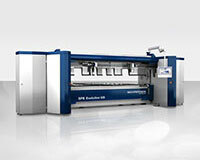 All four machines will be shown in the working length 3200 mm. At this working length, the PowerBend Professional bends up to 3 mm steel sheet, the SPB Evolution UD 4 mm and the PowerBend Industrial 6 mm thick sheets.